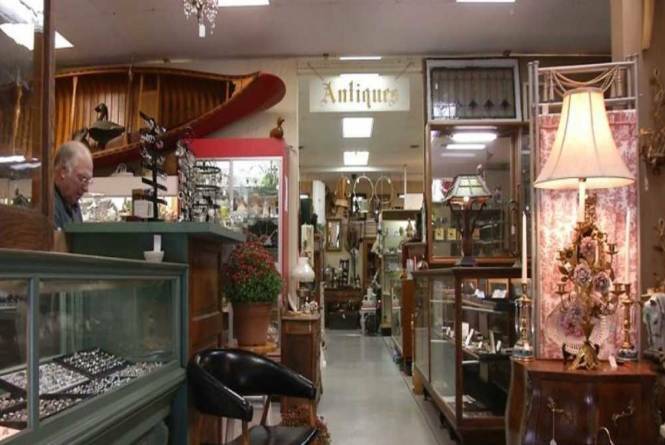 6,000 square feet of antiques and collectibles from floor to ceiling. Over 20 dealers. Open 7 days, 10 a.m.-6 p.m. year round. Located across from Traverse City Light & Power.